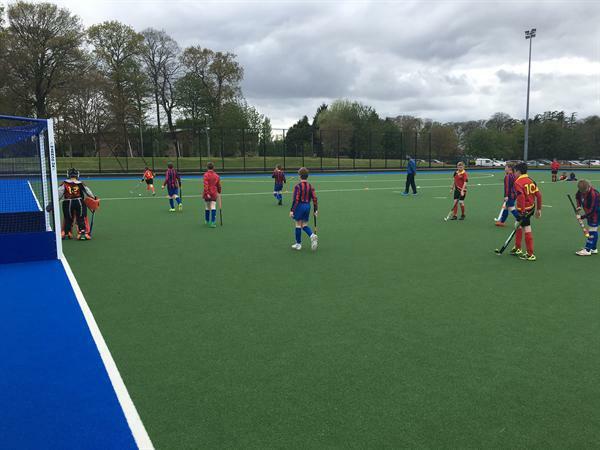 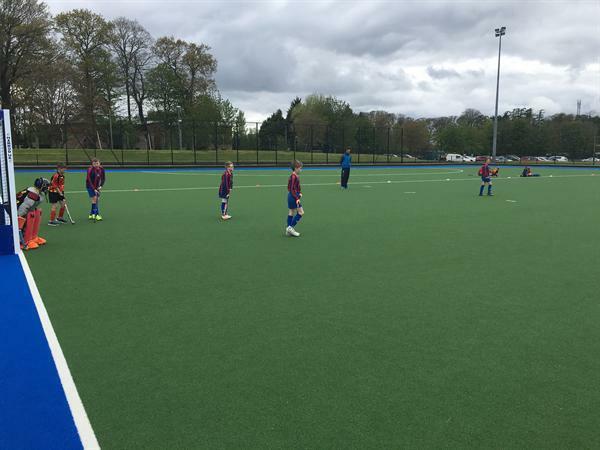 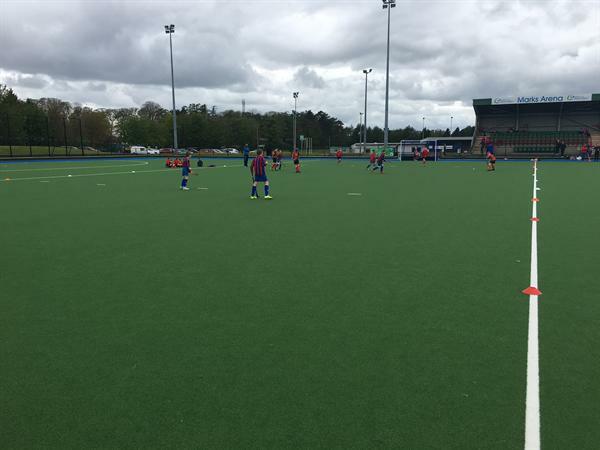 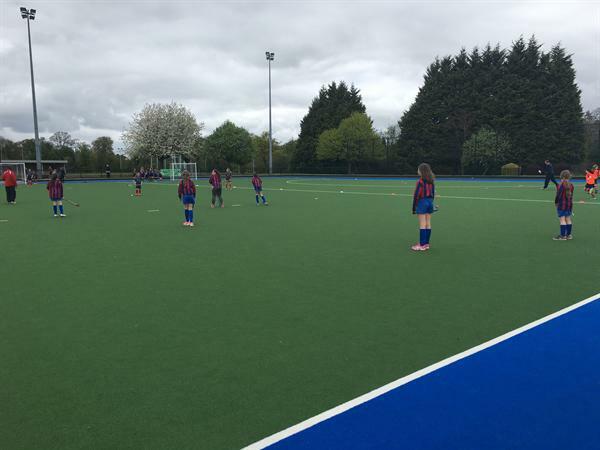 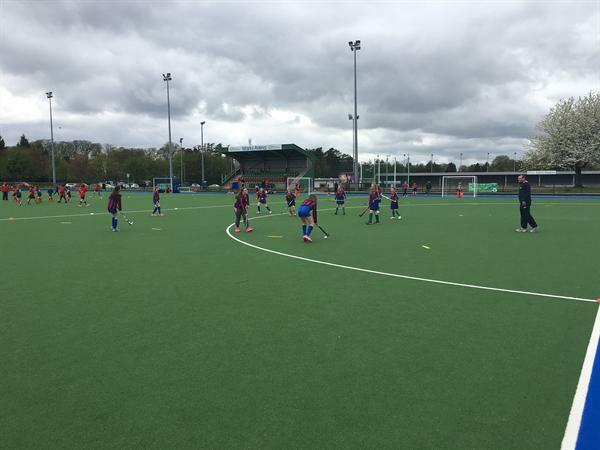 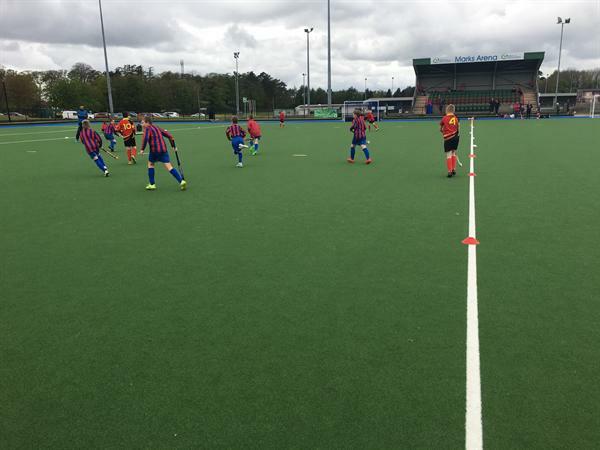 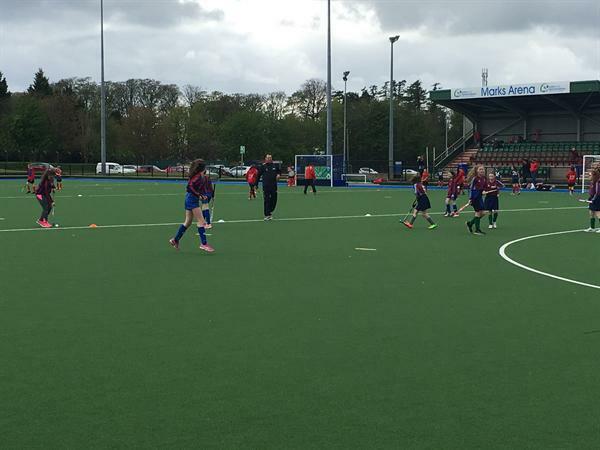 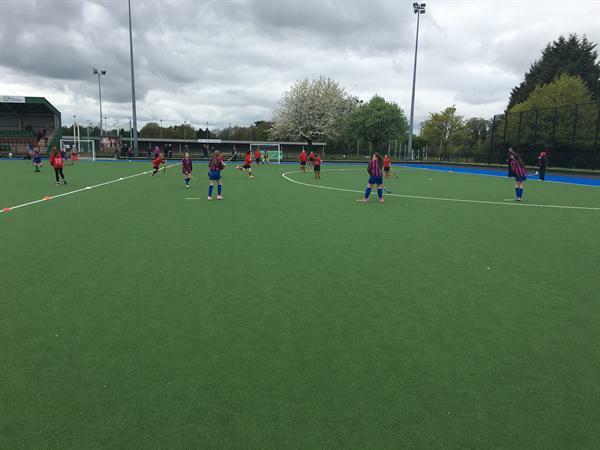 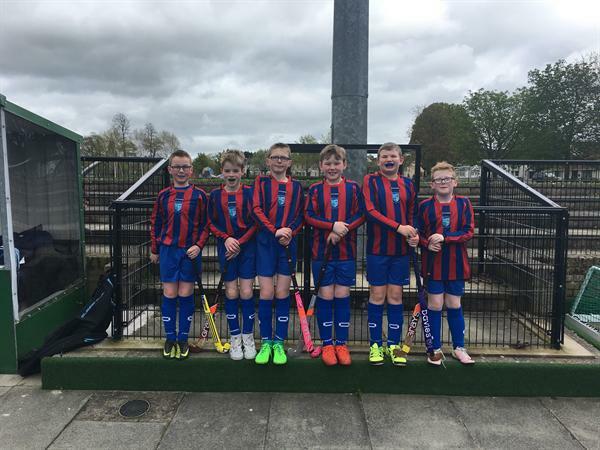 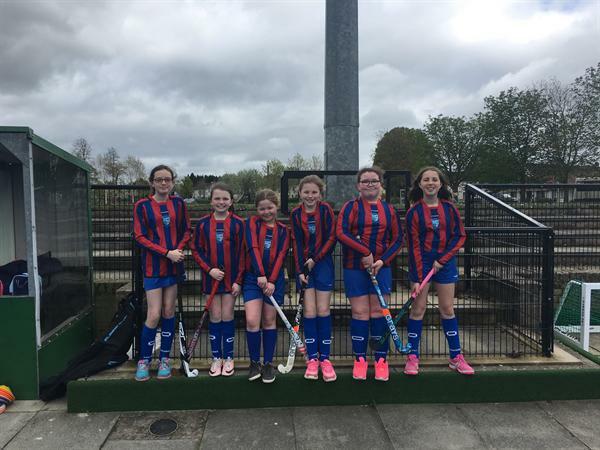 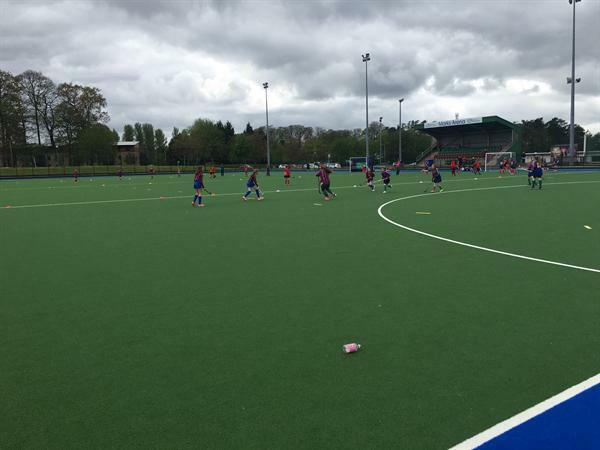 Some of our pupils attended Ulster Hockey's Antrim 6's tournament on Thursday 27th of April. 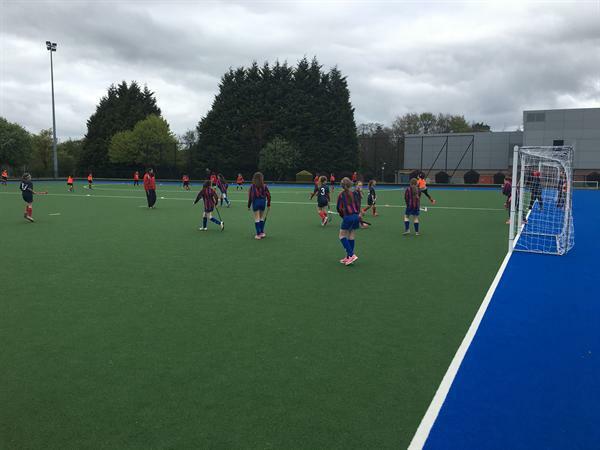 We took two teams a boys' team and a girls' team. 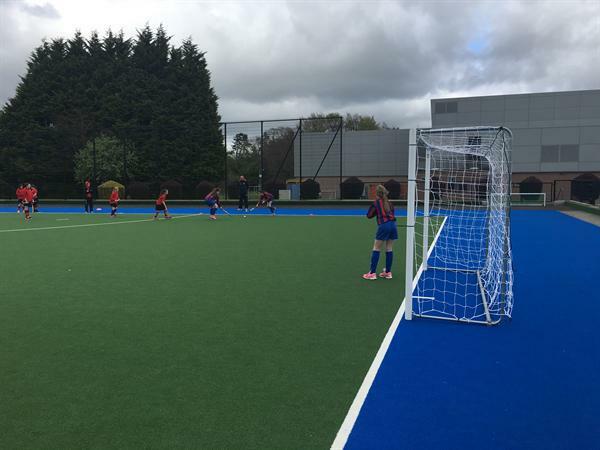 Each team played three matches and Groggan fought to the end of every match. 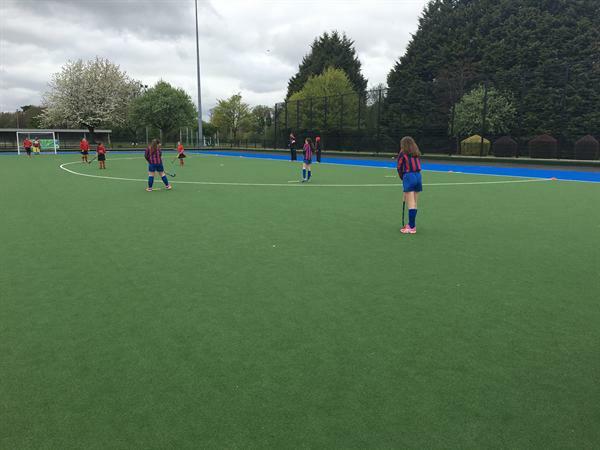 Both teams drew in one of their matches and the boys team managed a goal in their last match. 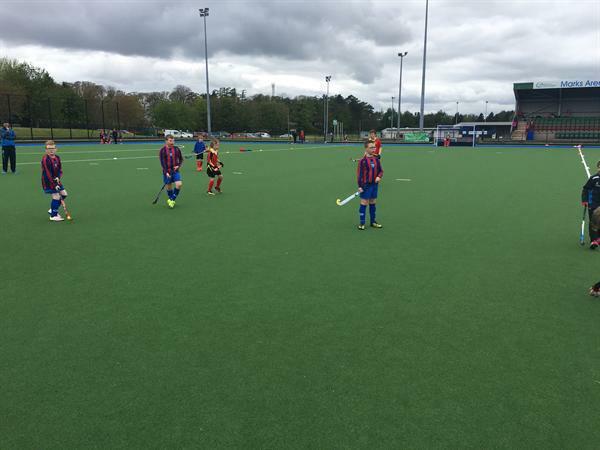 This was a great first tournament for the children and they did the school proud!